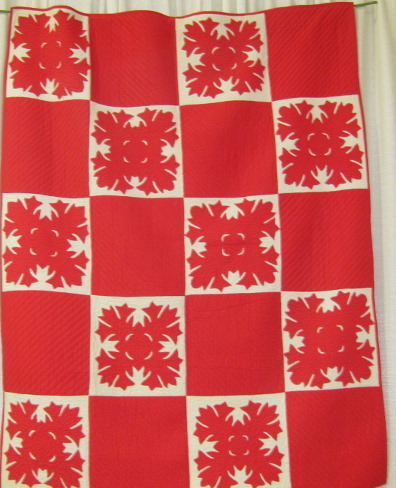 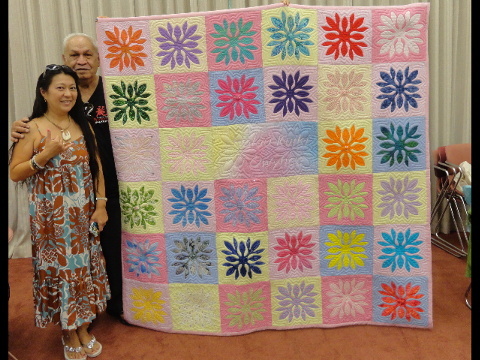 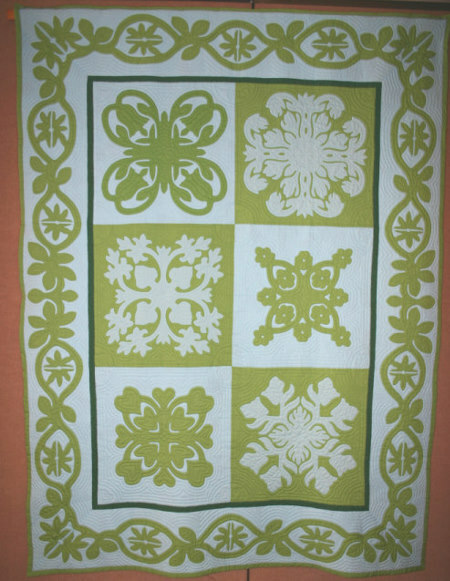 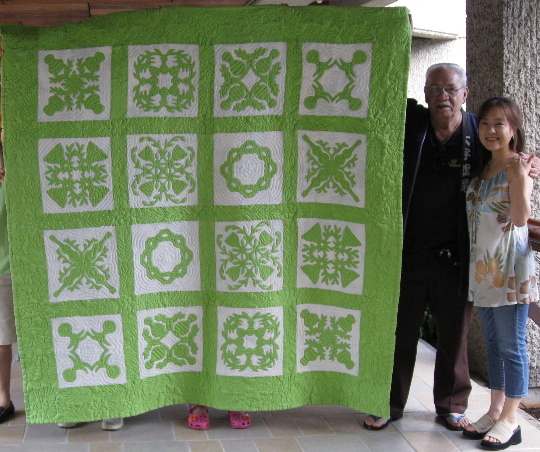 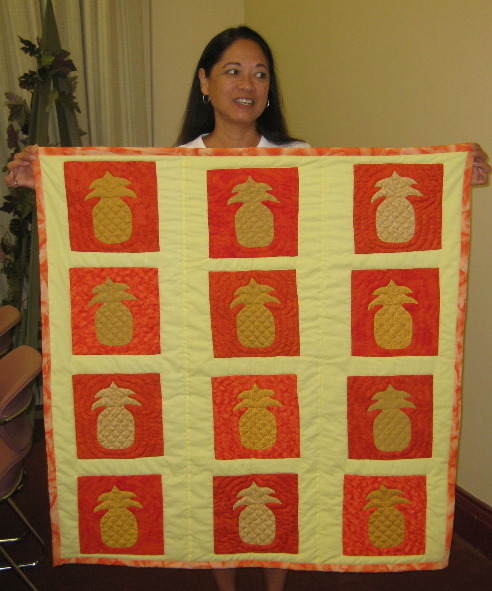 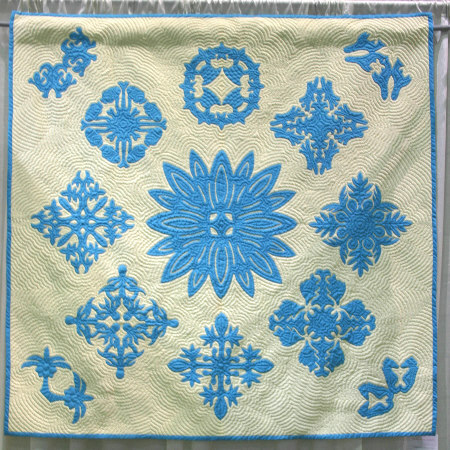 Kapapohopoho - Crazy Quilts - Hawaiian Quilting With Poakalani & Co.
Kapapohopoho translates into English as CRAZY QUILTS because they were made up of many blocks of designs sewed together on one quilt. 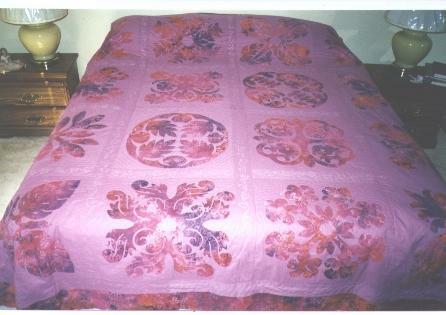 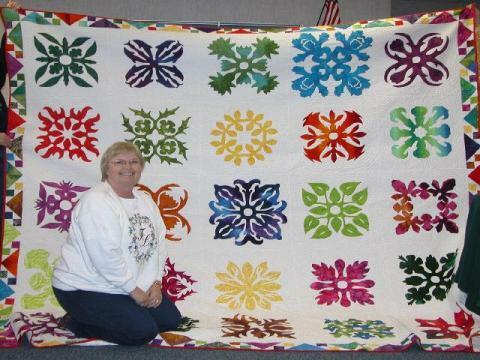 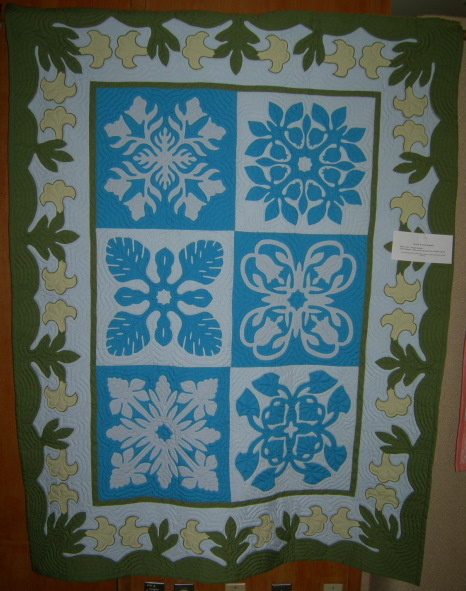 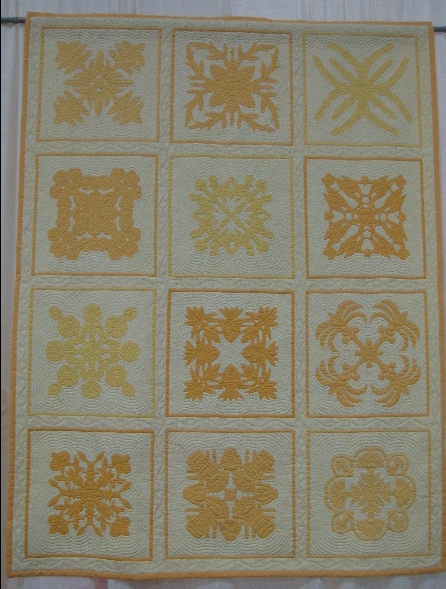 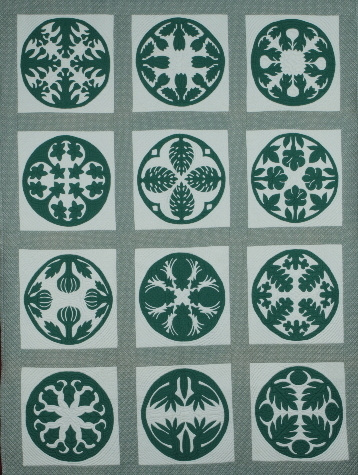 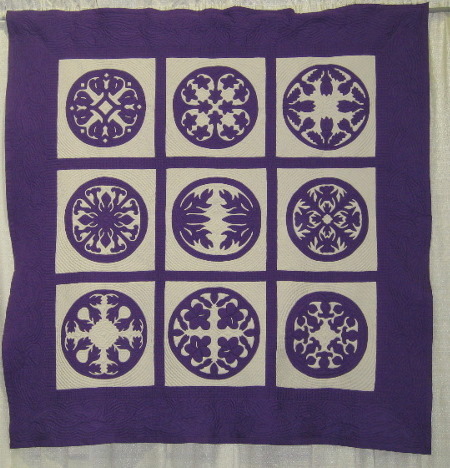 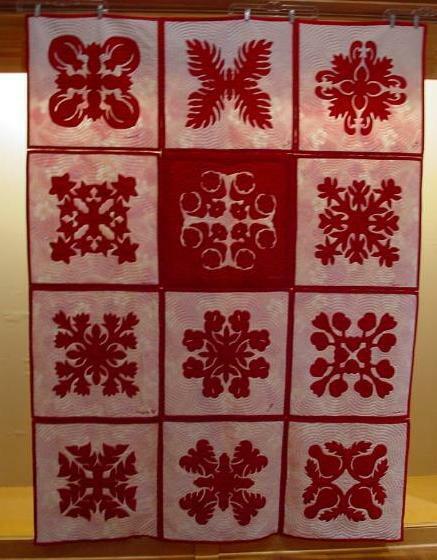 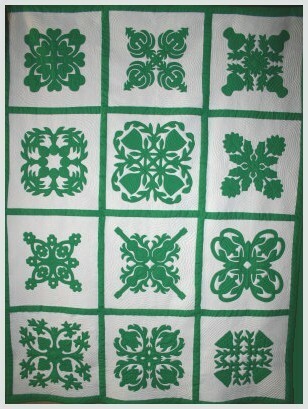 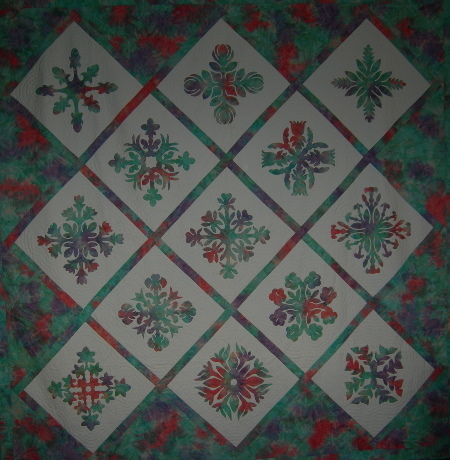 Some quilters prefer the smaller blocked quilts to the larger 1/8 designed quilts. 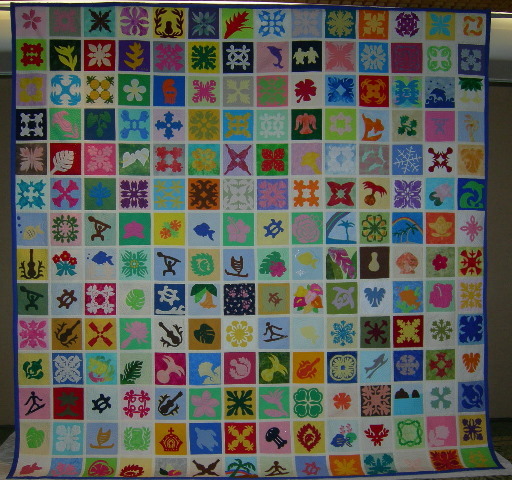 It doesn’t matter what they choose all the quilts are beautiful. 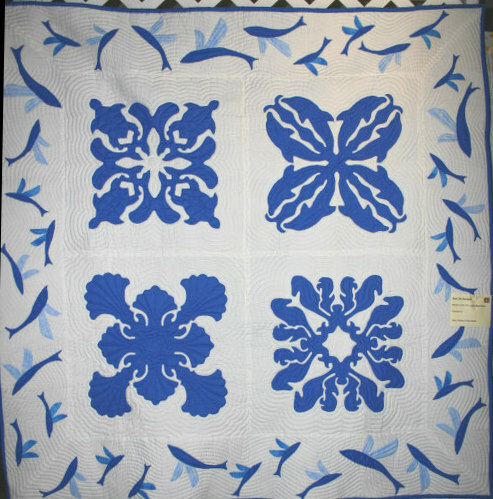 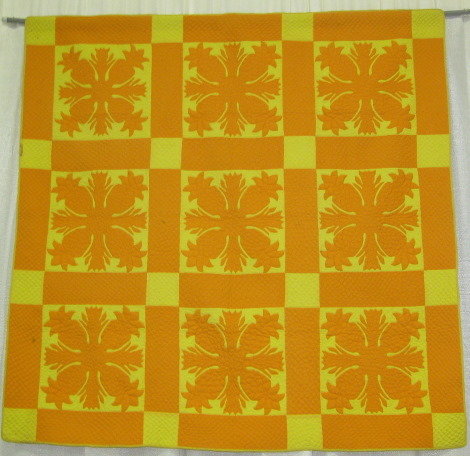 Enjoy a sample of some of the crazy quilts from our students photo collections.